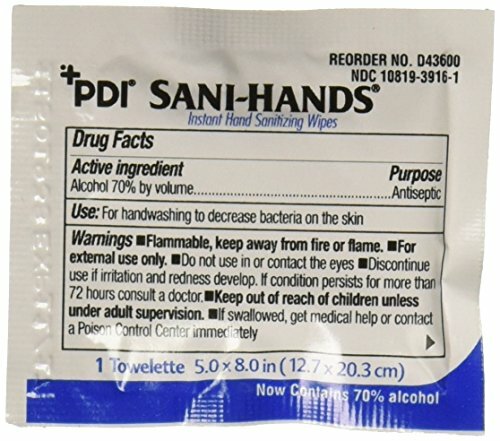 Premoistened wipes safely gently and effectively sanitize hands. For use in food prep areas serving stations and checkout/cashier stations. Developed to meet the Food Code Hand Sanitization Requirements. Kills 99.99% of germs that can cause illness. If you have any questions about this product by Nice Pak, contact us by completing and submitting the form below. If you are looking for a specif part number, please include it with your message.